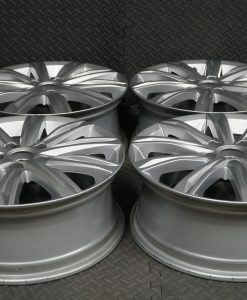 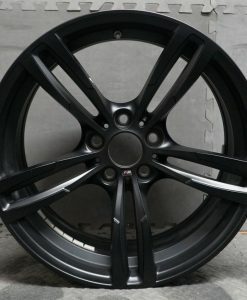 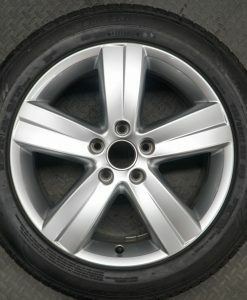 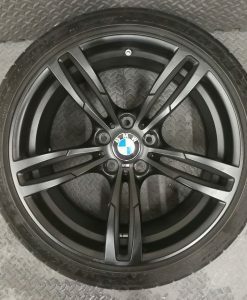 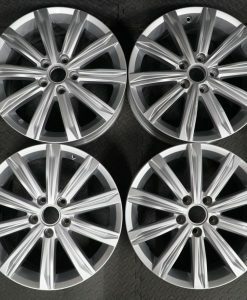 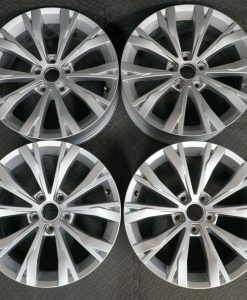 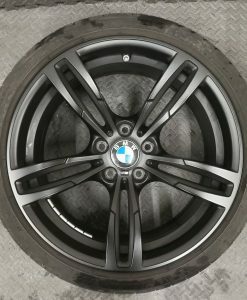 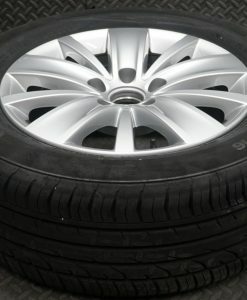 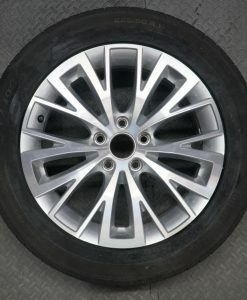 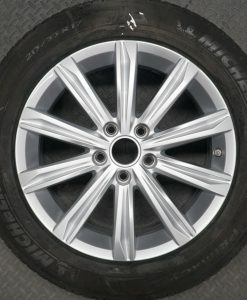 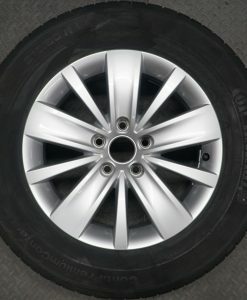 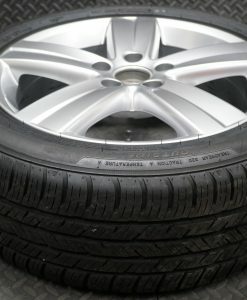 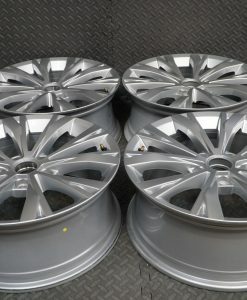 OEM Alloy Wheels are a UK based company who stock a very large amount of VW OEM wheels along with a few other brands. 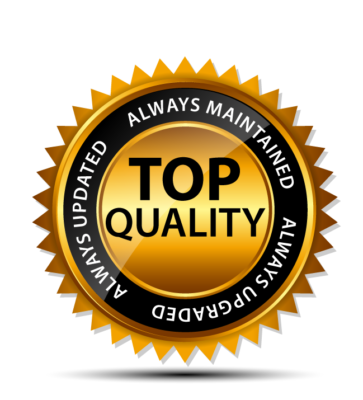 We not only can ship next day, but can also offer International shipping at very competitive rates. 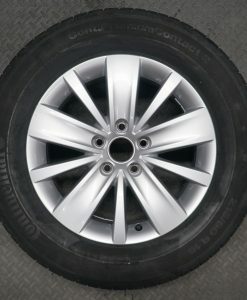 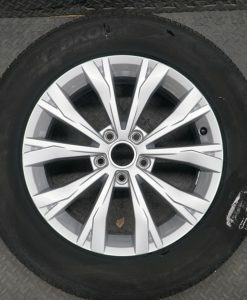 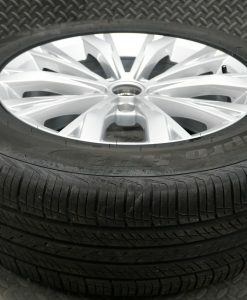 For those who are maybe stranded and need a wheel same day in the UK. 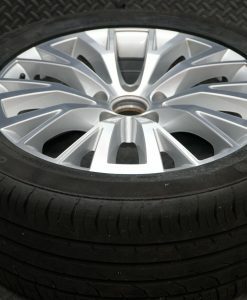 We also offer this service through TNT. 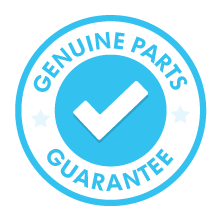 In addition to our huge variety of stock, we can also provide an OEM remanufactured offering at an additional price. 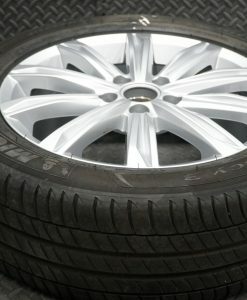 Please enquiry about this service for further information.